The Male Sports Star of the Year is given to a male athlete or coach for outstanding sports achievement in the past year or season. 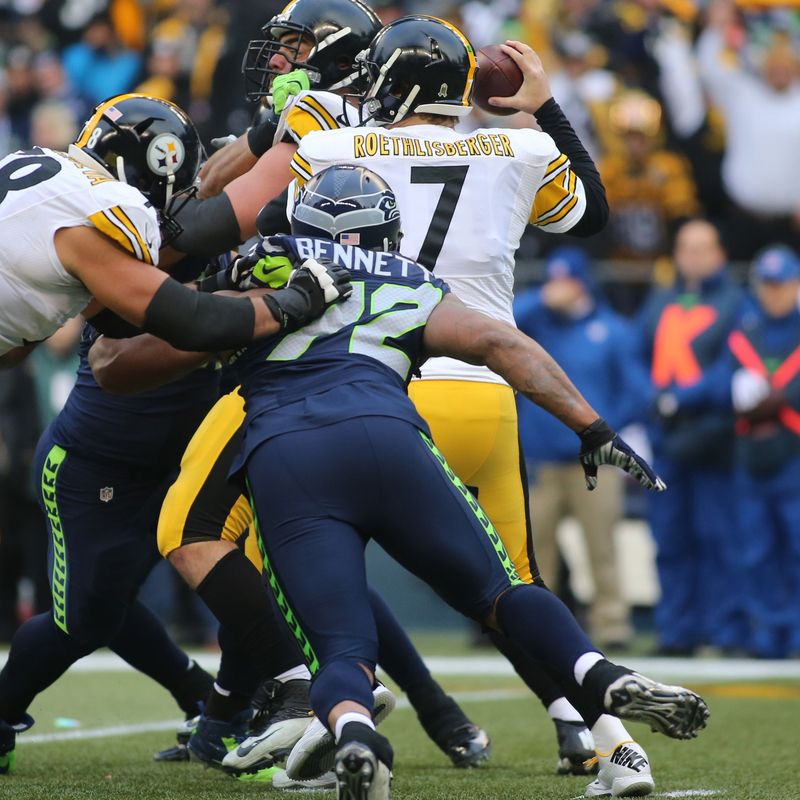 Michael Bennett has risen from undrafted in 2009 to the top echelon of NFL defensive linemen. Since returning to Seattle in 2013, he has been a high-energy disruptive force at both defensive end and defensive tackle. His 3.5 sacks at San Francisco came within half a sack of the team record. The Female Sports Star of the Year is given to a female athlete or coach for outstanding sports achievement in the past year or season. 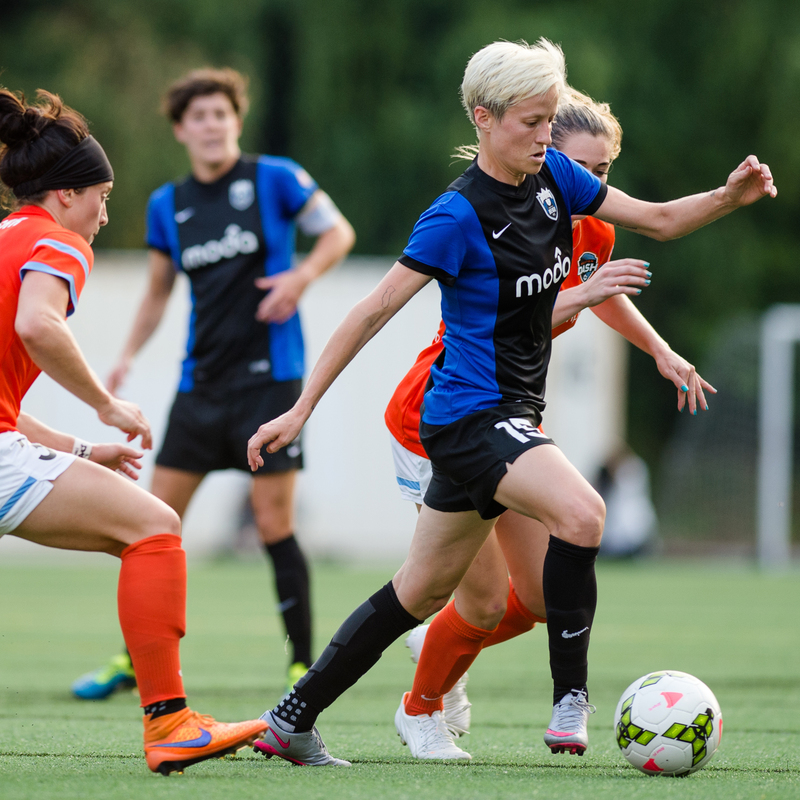 Megan Rapinoe helped the U.S. women’s national team win the World Cup and then helped the Seattle Reign FC repeat as National Women’s Soccer League regular-season champion. Seattle’s dynamic midfielder scored two goals and had two assists on her way to being named a World Cup All-Star. The Sports Story of the Year is given to an individual, group of individuals or a team/organization that has positively captured the attention of and inspired the state of Washington. 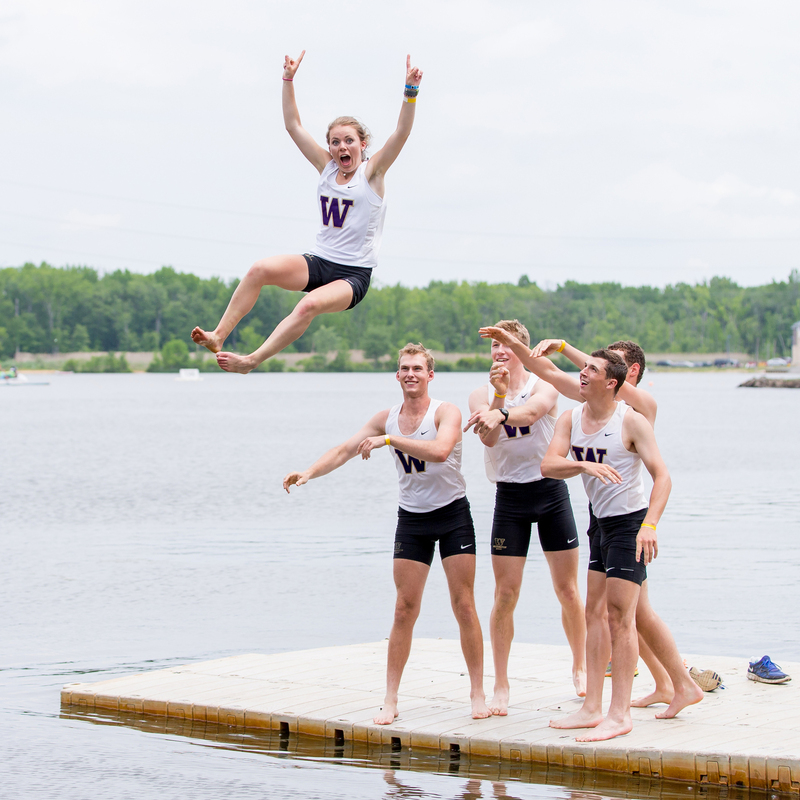 The University of Washington men’s crew became the first collegiate team to win five consecutive Intercollegiate Rowing Association championships. It was the sixth national title in Michael Callahan’s eight years as head coach, and the third time in four years that the Huskies swept all five races. Given to a member of the media for excellence in communicating the sports stories of our state. Kevin Calabro was a fan favorite as the Seattle SuperSonics’ broadcaster for 19 years. When they left in 2008, he stayed, calling Seattle Storm and Sounders FC games, hosting a radio show and becoming a national play-by-play voice for the NBA. Six times he was named state sportscaster of the year. Given to an individual who has made a significant or compelling philanthropic contribution. Ginger Ackerley and her husband Barry owned the Seattle SuperSonics for 18 years. They were pioneers in simulcasting games on both radio and television, and also helped launch the WNBA’s Seattle Storm. They created a foundation that has provided early-education grants for nearly 20 years. Given to an inspirational young athlete who has overcome major medical obstacles to inspire others. Katie Collier played basketball her senior year at Seattle Christian high school while undergoing chemotherapy for leukemia and made high school All-American. She tore ligaments in her knee during her first practice at the University of Washington, and spent a year rehabilitating the injury. She is now the Huskies’ starting center.